She trusts him with her secrets ... but can she trust him with her heart? In a world where everyone struggles for survival, Tia is no exception. Enemies are on to her, and she won't be able to keep her husbands safe forever. For two of her men, it might already be too late. When Tia's secret is revealed, she has no choice but to trust Salinger with her life. But he has secrets too. Confiding in one another brings them closer than ever but something still stands in their way. 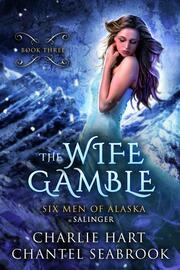 Salinger must gamble with the truth in order to save the woman he loves. 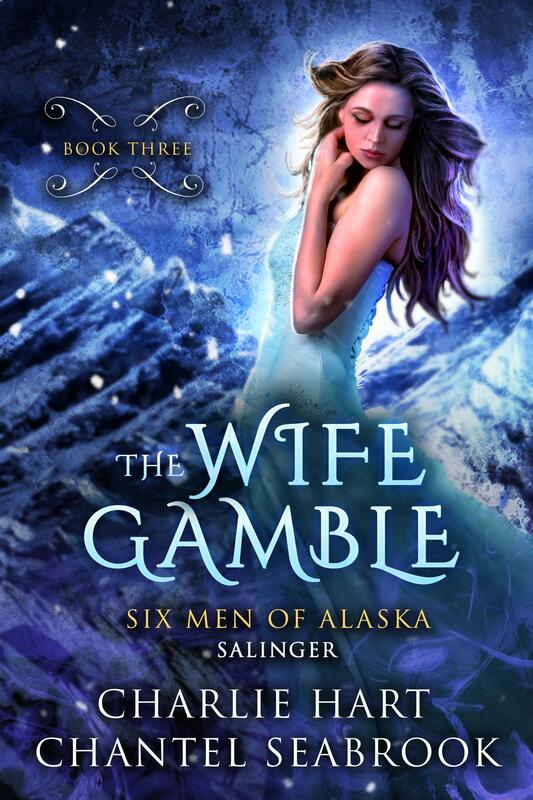 The Wife Gamble is book three in a six-book dystopian romance series. One wife, six husbands, a chance to change everything...if they can only learn to get along in this brave new world.